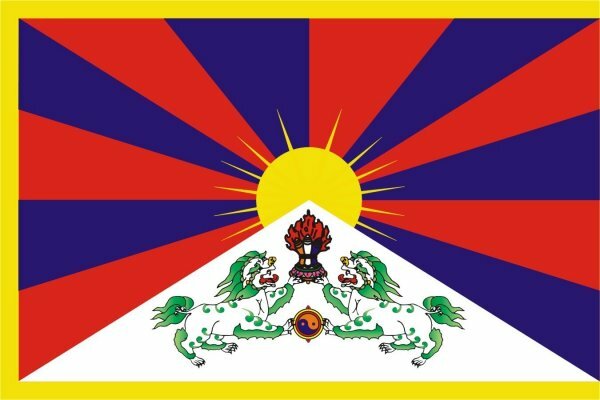 The resolution issued on 7 April 2011 by the European Parliament on the ban of the holding of elections for the Tibetan government-in-exile urges the Government of Nepal to uphold the democratic rights of the Tibetan people. 9. Instructs its President to forward this resolution to the Council, the Commission, the Member States, the Vice-President of the Commission/High Representative of the Union for Foreign Affairs and Security Policy, the Government of Nepal and the Secretary-General of the United Nations.